I'm a Seo Expert I have been doing Seo for many years online. I will increase your Google Ranking with my special software and by manual services. I have many many Alexa links that I use to ping Url's. 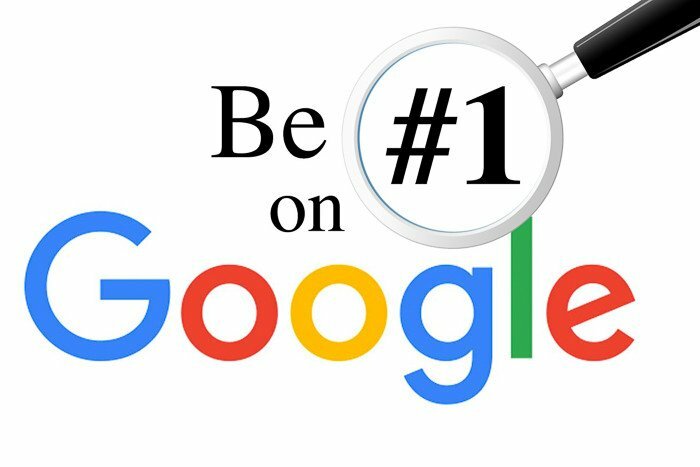 You can send me up to 10 Url's max and I will mass ping them with Alexa links and many others to rank you higher on Google, Bing, Yahoo, etc. I might be able to get your Url's or Url on the first page of Google, Bing, Yahoo, etc. as well with just 1 order. 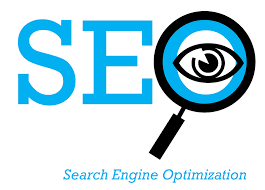 I have the Seo tools to optimize the Search Engines.